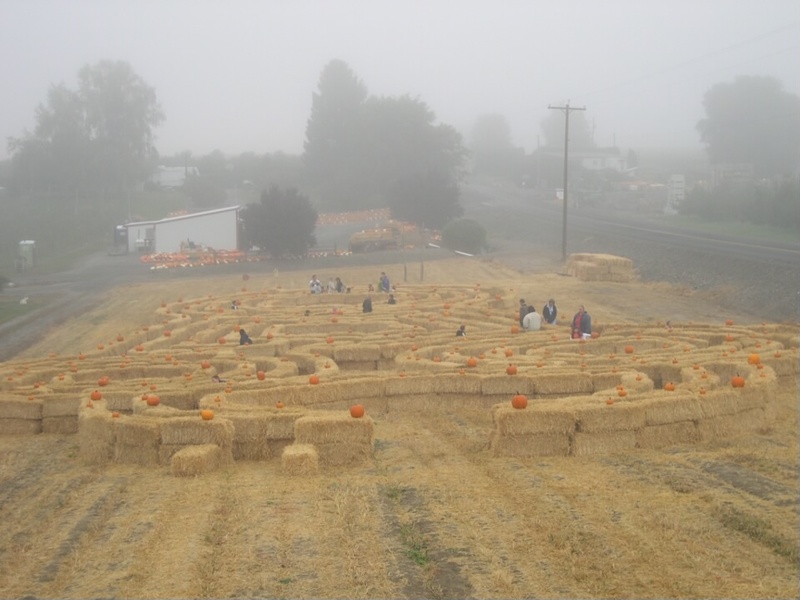 Jones Farms is a diversified farm located in the lower Yakima Valley. Over the years Jones Farms has strived to grow and sell fruit and produce that is of exceptional value and quality. We strive to produce varieties that taste great and are excellent for canning or freezing. Orders are accepted by phone, fax or email. Please give us a call or stop by and see us!